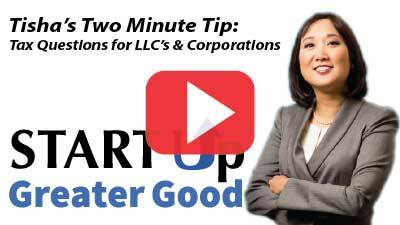 2-Minute Tip: Which is Best: LLC or S Corp? What’s the best way to structure your business? Selecting an LLC? Deciding on an S Corp? Confused? Maybe the choices are easier than you think! Get a better understanding of it all, including some guidance on how to decide which tax structure is right for you, in this week’s two-minute tip.